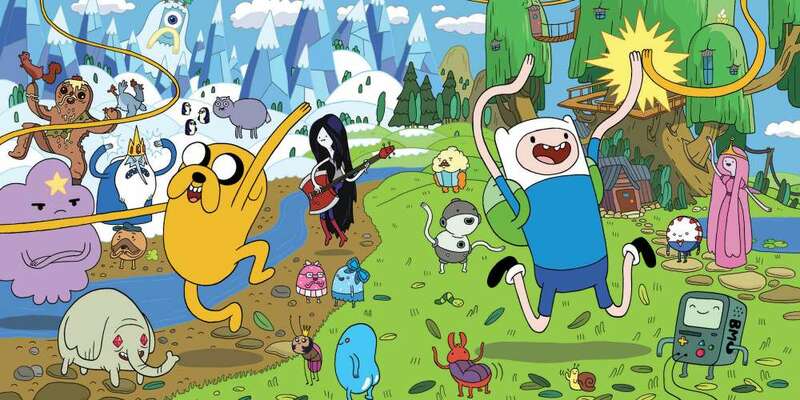 This Monday brought the adventures of Jake the Dog and Finn the Human to a close as Cartoon Network concluded its 10-season-long animated series Adventure Time — though we may still get that rumored Adventure Time movie. 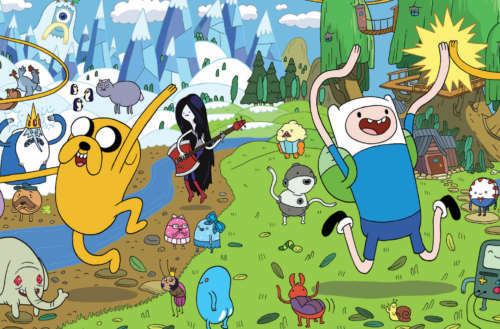 In honor of the series finale (which included the long-awaited kiss between Princess Bubblegum and Marceline the Vampire Queen), we thought we’d take a look at the 10 best Adventure Time episodes ever. An episode with not one but two Rebecca Sugar songs, “What Was Missing” features the first canon hints that Princess Bubblegum and Marceline were a couple at one time when we see Bubblegum has one of Marcy’s shirts that she still wears as pajamas. In a later episode Bubblegum can be seen waking up and taking a big sniff of the shirt — not exactly something “just friends” would do. You don’t expect children’s shows to have an episode that’s critical of the police, but the best Adventure Time episodes don’t traffic in the expected. In this episode the police are trigger-happy idiots who only know how to stop crime with force. When a cookie takes a convenience store hostage, Princess Bubblegum doesn’t care why, just wanting to throw him in jail for the rest of his life. A more empathetic Jake discovers the cookie’s depressing past. Bubblegum herself caused a lot of the cookie’s pain, laughing at him for wanting to be a Princess when he grows up. Ultimately the episode has a bittersweet ending. 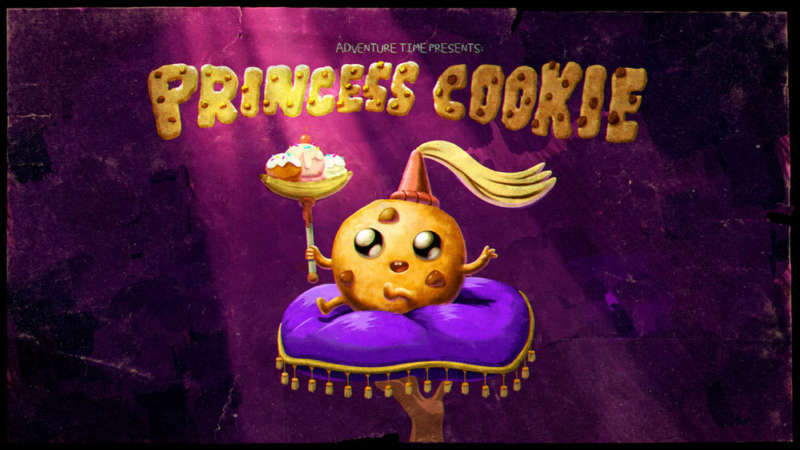 Princess Cookie is injured after a failed suicide attempt (seriously) and placed in the Candy Kingdom Mental Hospital. But while there he gets to fulfill his dreams, courtesy of a crown from the Grass Kingdom. 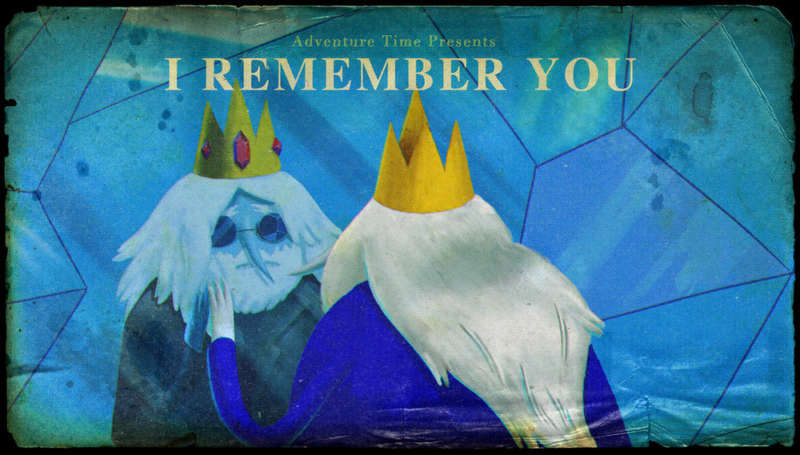 “I Remember You” is one of the first truly heartbreaking Adventure Time episodes. It gives viewers their first glimpse into the Ice King’s backstory, turning him from a goofy cartoon villain to a tragic figure with amnesia. Not only does it feature a great song, “Remember You,” written by Steven Universe creator Rebecca Sugar, but the episode also serves as a beautiful metaphor for losing a loved one to dementia. 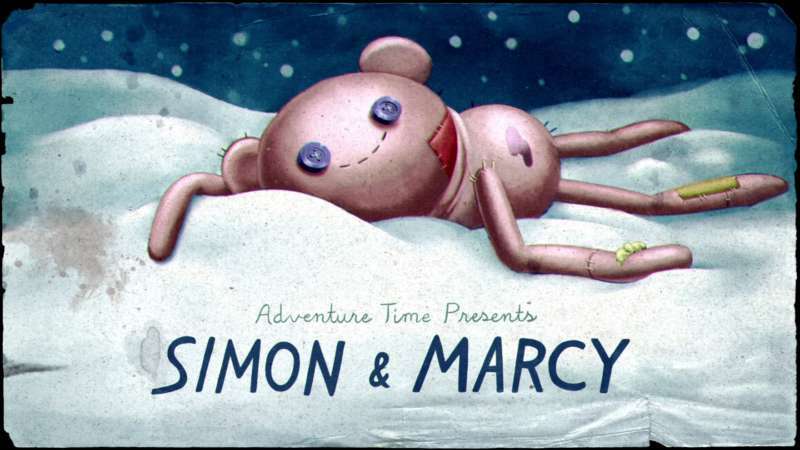 Another episode about the Ice King and Marceline, this one goes deep into their backstory, from when Marcy was a child and Simon hadn’t yet turned into the Ice King. The episode takes place shortly after the Great Mushroom War that ended the world, and it finds a way to make the theme song from Cheers (of all things) an emotional moment. 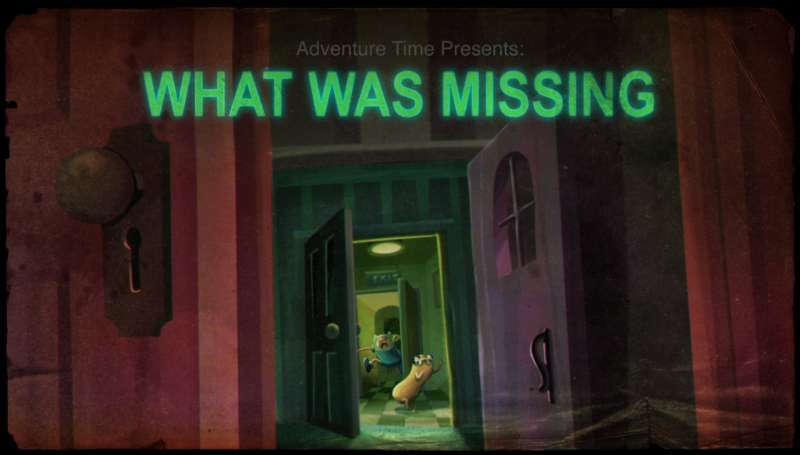 One of the best things about Adventure Time is the way the show detours from the main plot for one-off stories. 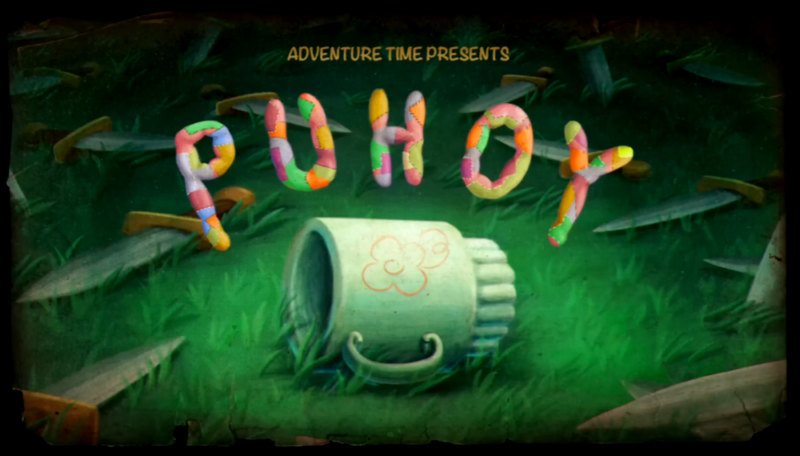 “Puhoy” is an example of those one-offs, taking place entirely in Finn’s mind. Finn builds a pillow fort, then imagines it’s a portal to a pillow world complete with its own pillow kingdom. Finn then spends his entire life there, growing up, raising a family and ultimately growing old and dying there. Some may recognize this episode as being inspired by a Chinese story dating back to the Tang Dynasty (circa 618 A.D.), The World Inside a Pillow. No wonder this episode won an Emmy. 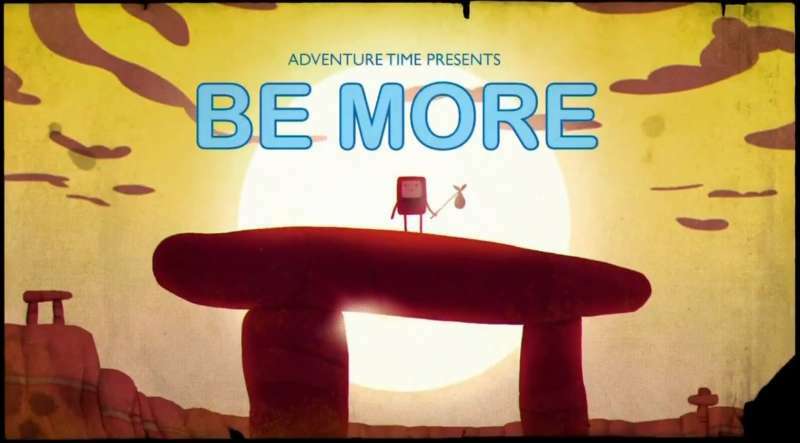 This episode highlights how the best Adventure Time episodes impart subtle morals to viewers. 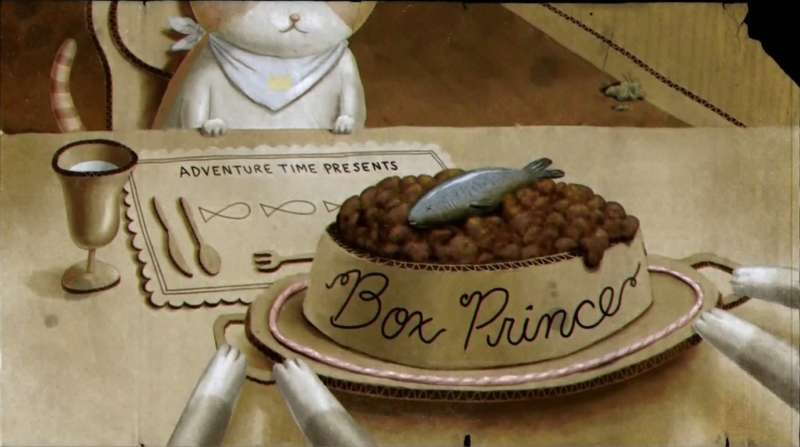 “Box Prince” sees Finn help the one true Box Prince reclaim his throne from a pretender. Hilariously, you’re never quite sure whether Finn’s accurately interpreting the cats’ meows or just making up a story while playing with a bunch of everyday cats in cardboard boxes. Many consider this episode one of the show’s weakest because it has no bearing on the main story. 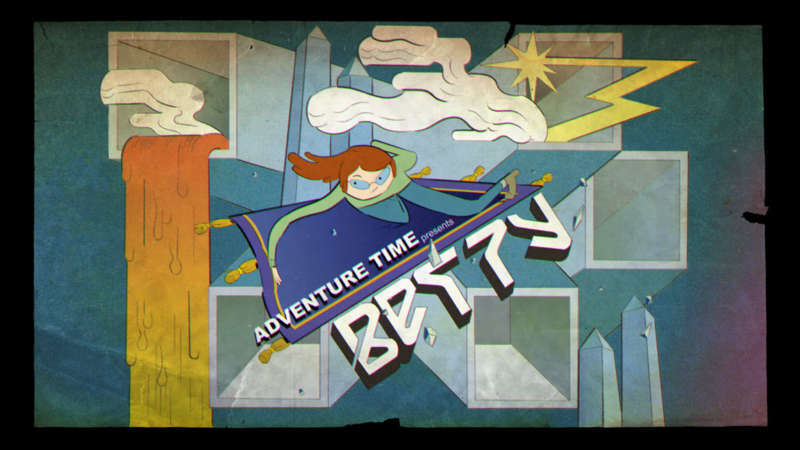 But as a fun and fanciful sidebar, it’s quite possibly one of the best Adventure Time “detour” episodes. Adventure Time sometimes reveals itself as a more mature show unafraid to show its characters’ darker sides. In this one, Princess Bubblegum is kinda a monster, and she creates sentient gumball machines as an elite police force. When they grow too violent, she has to trick them into being destroyed despite the fact that they’re sentient. 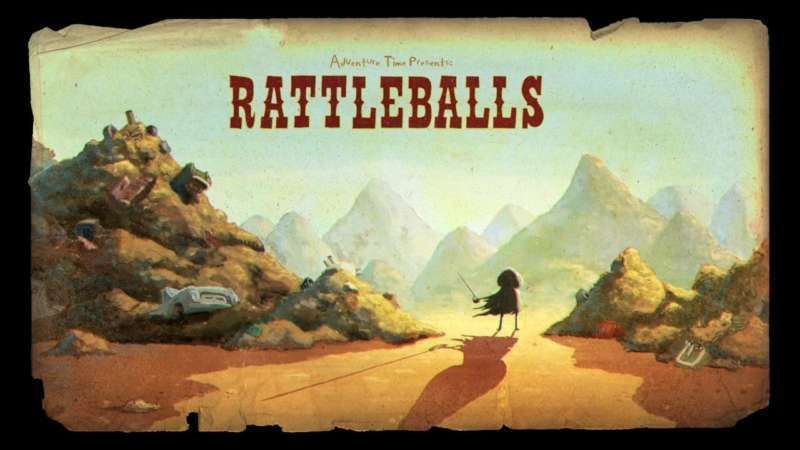 We see the episode’s titular character, Rattleballs, escape and eventually grow and better himself. Of course, that’s kinda what Adventure Time is all about — personal growth. We love how Adventure Time aims to teach kids about tough subjects. One of the most surprising elements is the way Death as a character gets treated in the show. Death really isn’t an antagonist, even if he’s sometimes at odds with Finn and Jake. Rather, the show depicts death as a part of life, and sometimes death can even be a merciful thing, like when Death offers Simon the opportunity to not be the Ice King, by dying. And though Simon ultimately refuses Death’s offer, it’s treated as a kind act rather than a horrible threat. Among the many things that make Adventure Time so special is that the show occasionally turns itself over completely to guest animators. 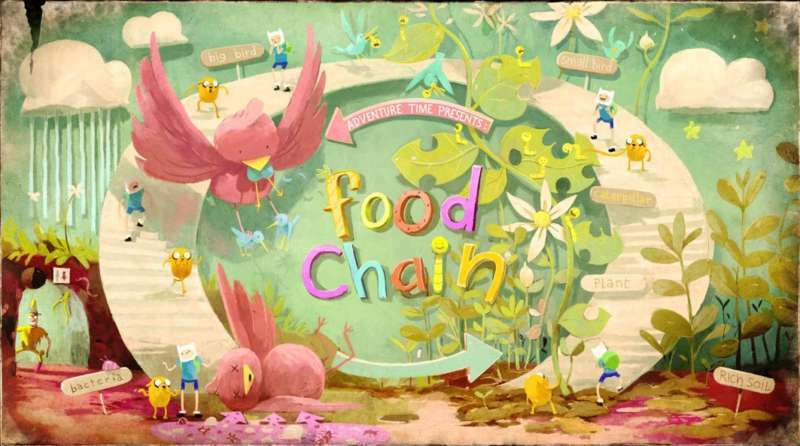 “Food Chain” is one of the best of these, created by Masaaki Yuasa, the experimental Japanese animator known for Kaiba, Mind Game and most recently Netflix’s Devilman Crybaby. Though the episode is lightweight, teaching kids about the food chain and the circle of life, Yuasa’s quirky animation style makes it utterly unforgettable. What do you think the best Adventure Time episode is?